As 2014's "The Lego Movie" has proven, if the right talent and the right mind join forces together, even a film that looks like a cash grab at first could actually be a quality-made experience. 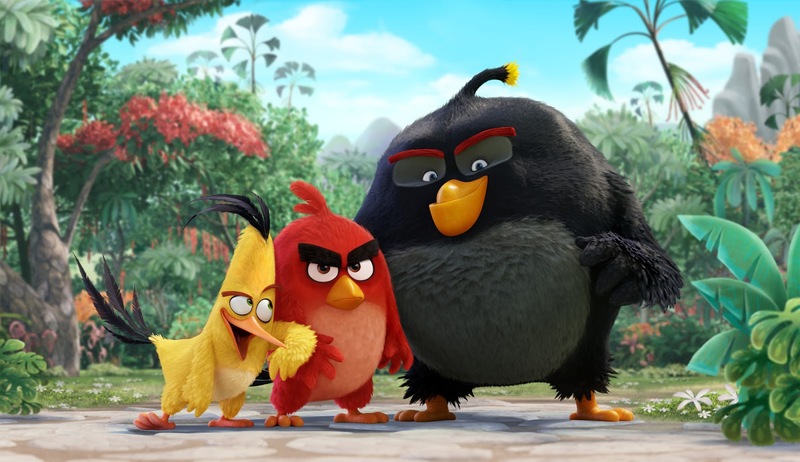 With "The Angry Birds Movie", it is easy to dismiss the film as one that's in the same boat. So is it a cash grab or is it another surprise hit for the masses to enjoy? Excruciatingly, the answer is an easy finger to the latter. 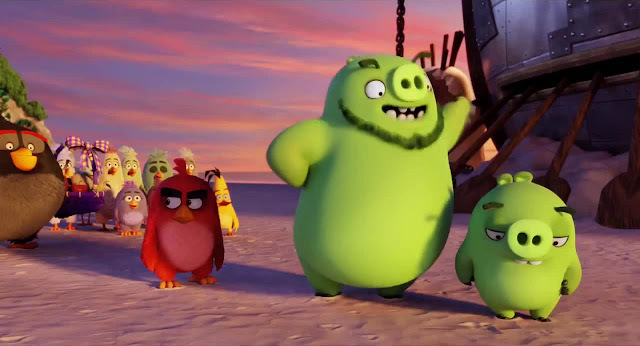 In an island of flightless birds, Red (Jason Sudeikis) stands out due to his huge temper problem. When he accidentally ruins a birthday party and in the process inadvertently hatches an egg too early, he is forced to go through anger management class with a bunch of misfits not unlike him. Joining Red is the ultra-quick Chuck (Josh Gad), the volatile Bomb (Danny McBride) and the mysterious Terence (Sean Penn). 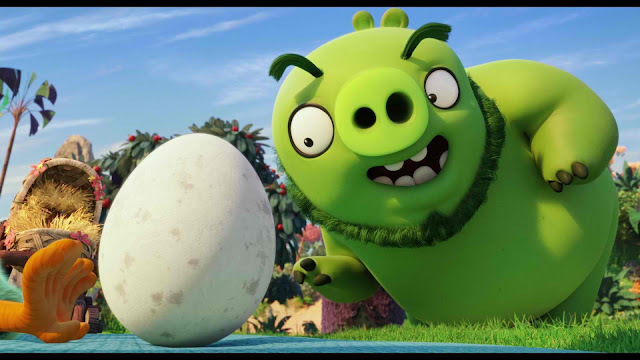 But when the island is visited by friendly green piggies, it’s up to these unlikely outcasts to figure out what the pigs are really up to. As much as we had high hopes for "The Angry Birds Movie", the end product is supremely lackluster to say the least. If its talent alone, we are hard-pressed to know what went wrong. It features an all-star comedic cast, mostly from SNL, that should have made this easily hilarious. But it isn't. Most jokes fell flat and the characters themselves, even for animated ones, lacked any enthusiasm. The film's plot is another gaping hole. It's too simple - probably as simple as they can go and could - even rivaled by the game of its namesake. There are moments where the film tries to go deeper especially with its main character, Red, but ultimately nothing really caught us in an emotional level. 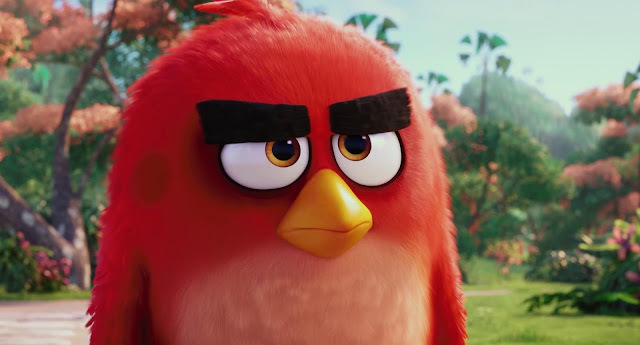 The biggest problem with "The Angry Birds Movie" is that it feels too safe. It doesn't really delve into anything new and it doesn't dare challenge to even stand out. It could work well with younger audiences with its colorful and bright visuals but adults would most likely rather open up a game on their mobile phones and play than see the actual movie.